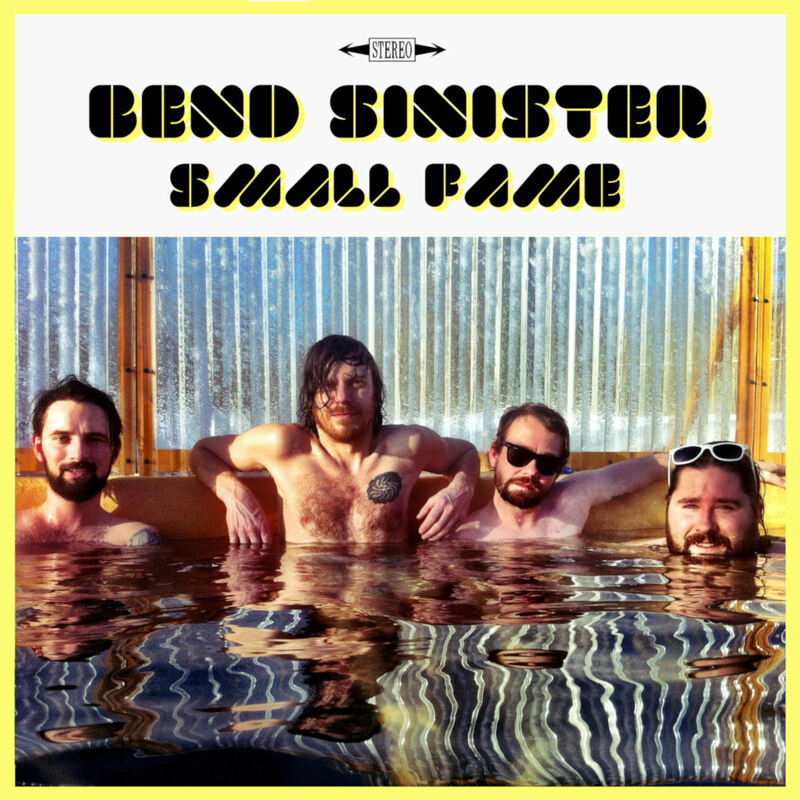 It's been four years since Vancouver's Bend Sinister released their last studio full length, Stories of Brothers, Tales of Lovers. They certainly seem to have put that time to good use in putting together their brand new album Small Fame. The most immediately compelling songs are the ones that put the focus on the bouncy keyboards. The heavy pop of "She Don't Give It Up", the slick "Got You On My Mind" and the harmonies of "We Know Better" demonstrate a knack for getting a song to lodge in the listener's brain. The whirlwind "Give It A Rest" takes it to another plateau, which should make it a favorite for those making summer playlists. Less in-your-face is "One Shot". 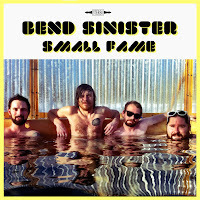 A slower number by Bend Sinister standards, it ever so gently slides its hook into you. Before you know it, you'll be tapping your toes and bopping your head along to the rhythm. The 4-piece certainly don't forget to add the roll to the rock. "Man of Faith and Virtue", the down-and-dirty "My Lady", and the southern-fried "Don't You Know" will all have you doing your best white trash shimmy. The closer "Quest for Love" is the only track that will have you reaching for the skip button. It's a tongue-in-cheek delivery of a Rush-esque prog rock opus, but despite it's angle, it's unfortunately still a prog rock opus. With just enough rock, just enough roll, and more pop than you'd expect, Small Fame is coming out at just the right time. This is what a summer album should sound like. Best tracks: "Give It A Rest", "Don't You Know"
"Quest for Love" early-on, I find to be best song on the album. There are some of us Bend Sinister fans who love it when they do epic, progressive rock.